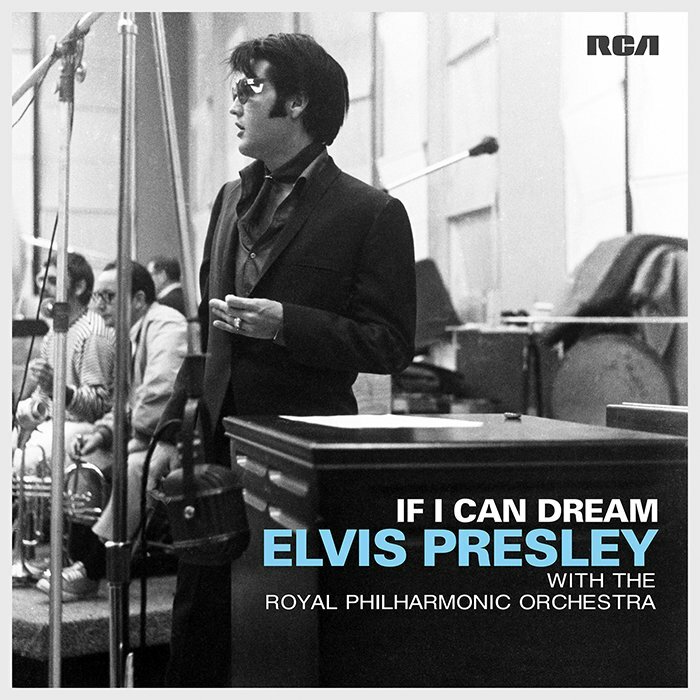 A new compilation, If I Can Dream: Elvis Presley With the Royal Philharmonic Orchestra (out this fall), pairs one of the most recognizable voices of the past half-century with classical arrangements that don’t so much overtake the original versions that fans hold near and dear as sweeten them. The record’s first single, exclusively streaming at Rolling Stone, is “If I Can Dream,” the plea for a better world that Presley sang as the closing number of his legendary ’68 Comeback Special. Listen to “If I Can Dream” and read more at Rolling Stone.